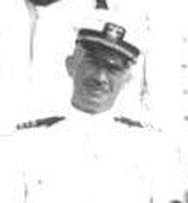 LCDR Percy Talmage Wright USN was the navigator on board the USS West Virginia in the 1920's. He later became the Captain of the USS Canopus in the early 1930s. The following summary of the naval service of Captain Percy Talmage Wright was provided by his grandson Talmadge Wright. Born - 1885, Trough Creek Valley, Huntingdon County, Penn. 1909 – Served in the battleship Minnesota, under Admiral Sims. 1910 – Served on the Minnesota and cruiser Tacoma. 1911 – Married Florence Irene Hassinger of Lewistown, Penn. 1913 – Entered submarine service aboard C-class subs. 1915-18 – Commanded submarine AL-9 on the Irish Sea patrol during WWI. Awarded the Navy Cross. The book, Take Her Down documents some of these events. Awarded the Navy and Marine Corps Medal for Lifesaving (rescuing a drowning man while on the sick list). He also earned the Atlantic Service Medal and the World War I Service Medal. 1920-21 – Commanded submarine S-19 for experimental operation. 1921-22 – Commanded Division of submarines R-21 to R-26. 1928-31 – In charge of engineering equipment repair on all submarines at the Bureau of Engineering, Navy Department. (a. reorganized availability of engineering spare parts for all submarines, b. secured the best submarine batteries for use on all US submarines, Exide IronClad batteries, c. Lobbied, along with Lt. Commander Dalton, and helped secured the implementation of Diesel Electric Drives on all US submarines. 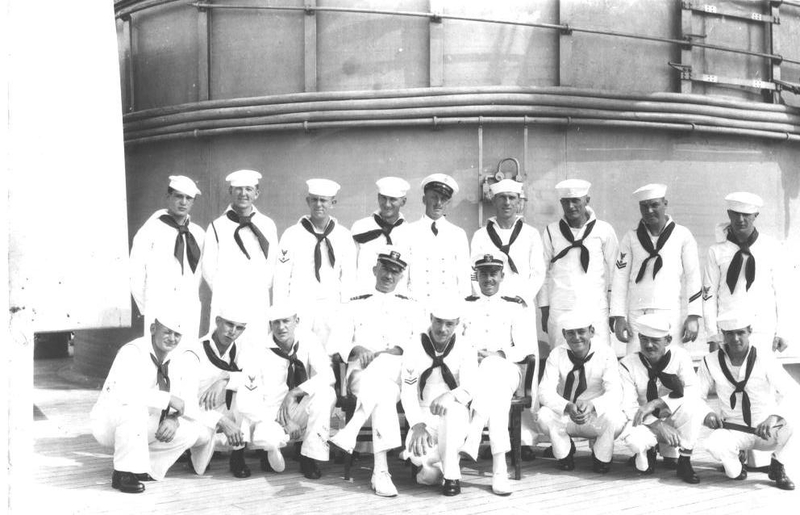 1931 – Commanded the submarine flagship USS Canopus in the Asian theater. Forced to retire at the end of 1931 due to a heart attack and went into retirement. 1933-1941 – Retired at home in Arlington, Virginia. 1941 – Recalled to limited active duty, promoted to Captain, and worked with the Navy to archive World War II records in the Office of Naval Records and Library. He introduced the tape recorder as supplements to the written records of the war, procuring and cataloguing over 500 tape recordings of combat action and from men and women who distinguished themselves during the war. 1945 – Retired from the Navy. Click here to see a picture of Percy Wright with his division in 1927.